Anna Rogers has spent most of her working life as a book editor. She has an MA in English from Canterbury University, and has also worked as a bookseller and as a subeditor for the Listener. She has worked for most of the major New Zealand publishers, editing both fiction and non-fiction. 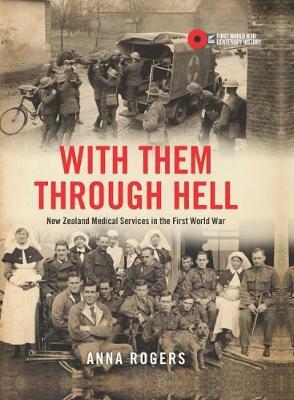 Anna has also adapted books for radio and is a book reviewer and she is the author of eight non-fiction books, including While You're Away: New Zealand Nurses at War 1899-1948, A Lucky Landing: The Story of the Irish in New Zealand and illustrated histories of Canterbury and the West Coast.